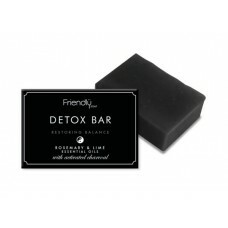 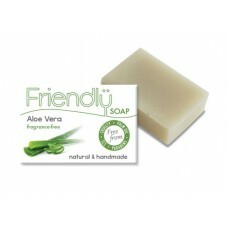 We have a large range of soaps including every day body washes to specialist soap bars. This fabulous multipurpose travel soap is the no-fuss solution to cleaning and caring for your skin ..
Cocoa Butter Facial Cleansing Bar is packed full of naturally-occurring Vitamin A, this facial bar i.. 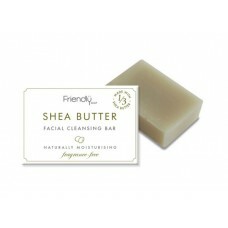 Naturally rich in Vitamin A, this shea butter facial cleansing bar has a velvety smooth, fragrance-f..
Aloe Vera soap contains only the most gentle natural ingredients. 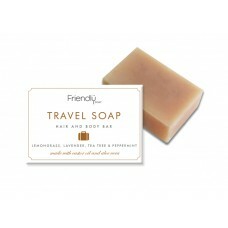 There are no fragrances, colours o.. 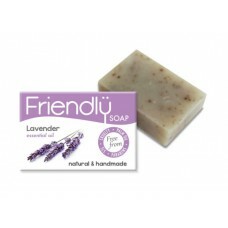 This classic lavender fragranced soap contains finely cut lavender flowers which adds a gentle exfol.. The citrus gusto of steam-distilled Lemongrass essential oil, with its antibacterial, antiseptic qua.. 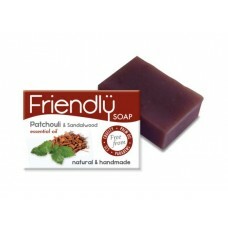 Bright, refreshing citrus oils of grapefruit and orange combine with rich coconut and olive oils and..
Patchouli & Sandalwood Soap and it’s exotic Patchouli essential oil is renowned for its warm, wo.. 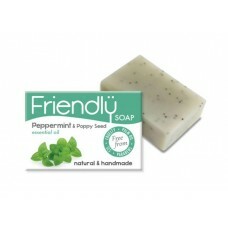 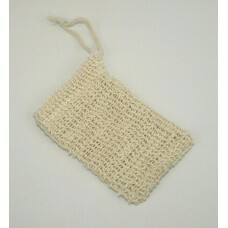 This lively soap will rouse even the sleepiest of heads with its bracing splash of peppermint essent.. 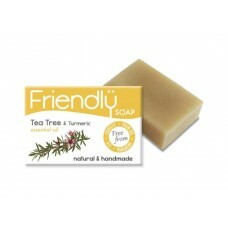 Combining two powerfully therapeutic substances – tea tree essential oil with it's antibacterial and..